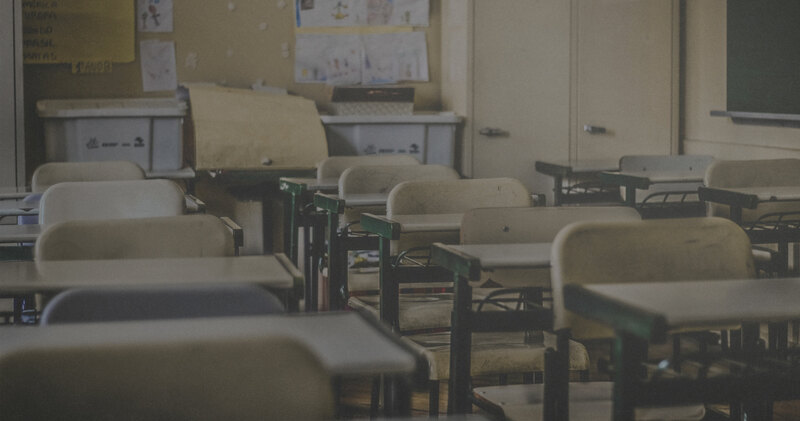 Does Christian Education Need to Be Reclaimed? 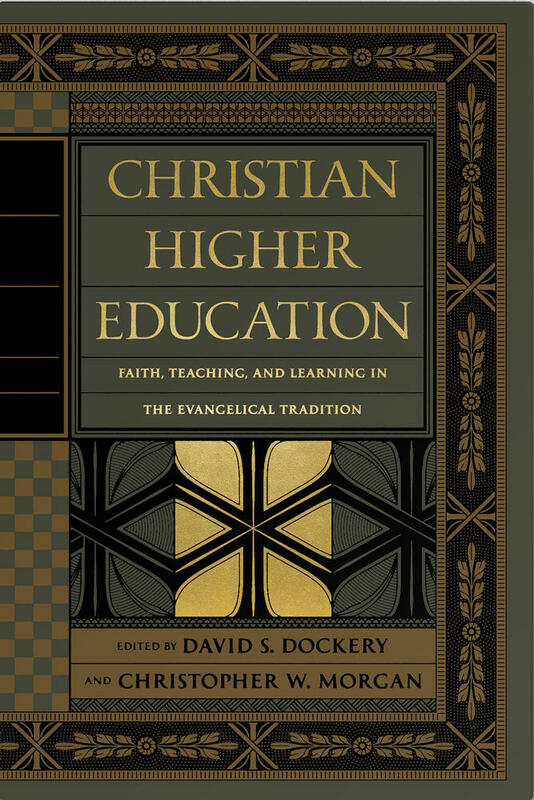 Does the Christian intellectual tradition of education really need to be reclaimed? On the surface, Christian thinking about education is much in evidence. If academic writing about education indicates a Christian intellectual tradition, then publishers issue hundreds of new books, journal articles, and curricula every month. It would be impossible to attend all Christian academic, professional, or family conferences about education which are convened all over the world, every week of the year, to say nothing about the dozens of education courses in seminaries and Christian universities, and innumerable websites and podcasts. Christian education displays vibrant vital signs. Imagine an alien investigator. 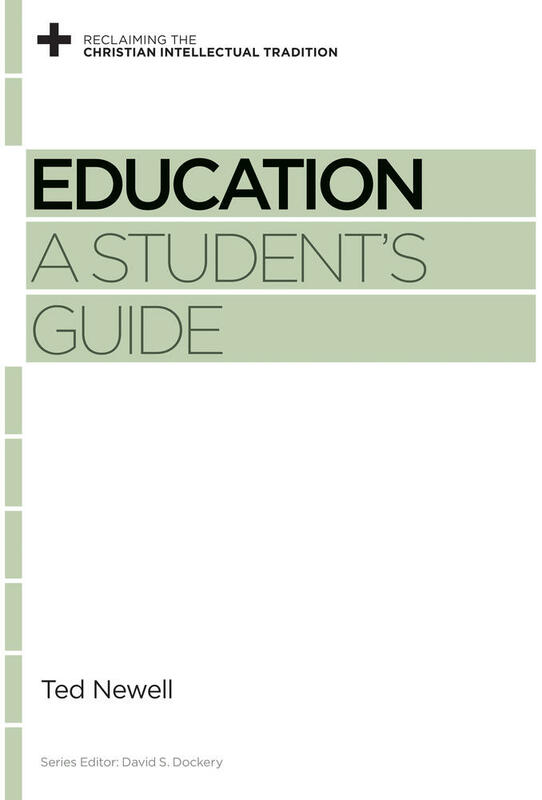 Even if it limited its investigation to education in conservative Protestant or evangelical families, churches, youth ministries, parachurch organizations, schools, universities, and seminaries in the early 2000’s, it would find a day-school movement of ten of thousands of schools, largely expanded since the 1960s, with dozens of curriculum publishers and two major associations. If education is the whole process of personal development, then the dismal news is that Christian education is in crisis. 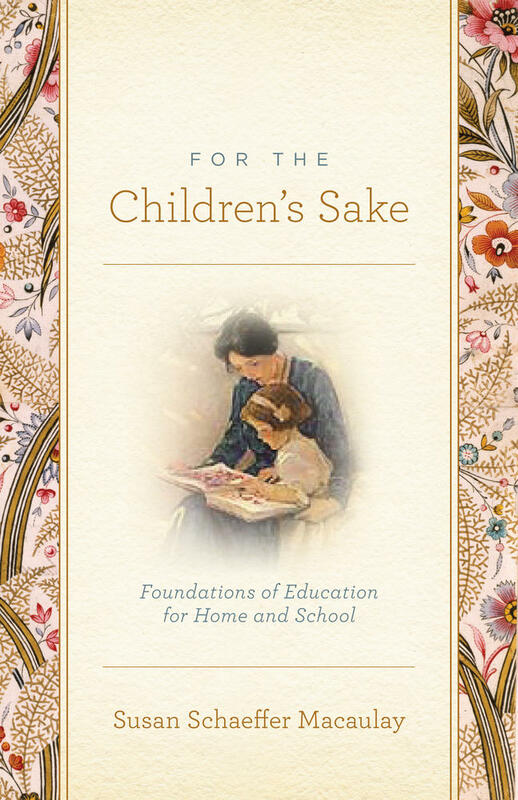 It would find a Classical education movement for day schools and homeschools, with more curricula, blogs, and conferences. It would find conservative Protestant or evangelical universities with published rationales for existence, along with professional journals and conferences, in addition to similar intellectual activity for Catholic universities and other faith groups. The process of confirming employment at an evangelical university often elicits a specific statement of Christian beliefs from the professor. Administrators scrutinize thousands of their statements about Christianity and education. Hundreds more professors teach church education to seminary or undergraduate students. On secular university campuses, our alien would find student groups such as Intervarsity Christian Fellowship, Campus Crusade for Christ, and smaller groups—all teaching Christian beliefs to future leaders. Neither would the alien find educational thinking absent in conservative churches. Sunday school materials plus mid-week and summer programming from Christian publishers would find a place in its survey. Parents absorb programs from sources like Focus on the Family and similar parachurch agencies. Church leaders would be noted as having the choice of offsite learning for leadership development conferences via worldwide satellite link. Sociological surveys since the late 1990s reveal that as few as forty percent of American young adults who grew up in evangelical churches still attend services regularly. The phenomenon of low adult adherence is apparent in Canada, Australia, Europe–across Western societies. If education is the whole process of personal development, then the dismal news is that Christian education is in crisis. Despite the many evidences of intellectual activity that our alien surveyed, other factors are working against mature adherence to orthodox Christian faith. 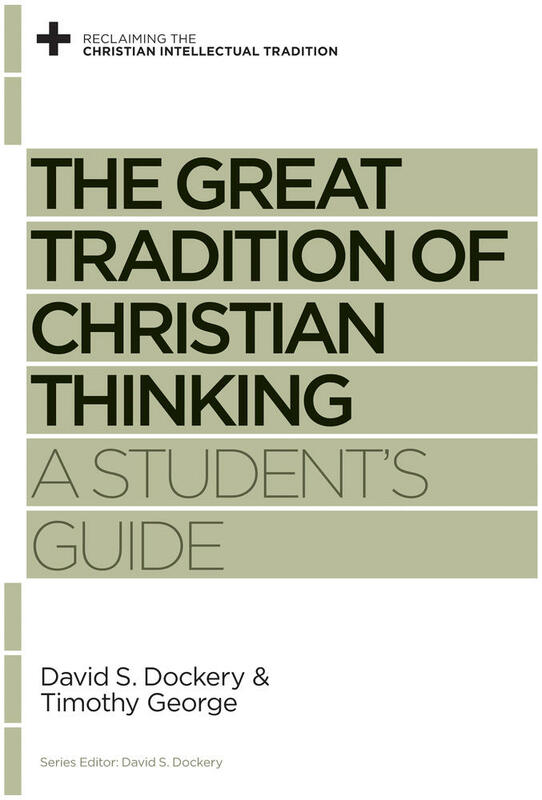 Reclaiming a Christian intellectual tradition in education is an urgent task. Jeremy Redford, Danielle Battle, and Stacey Bielick, “Homeschooling in the United States: 2012,” 2016, https://eric.ed.gov/?id=ED569947. 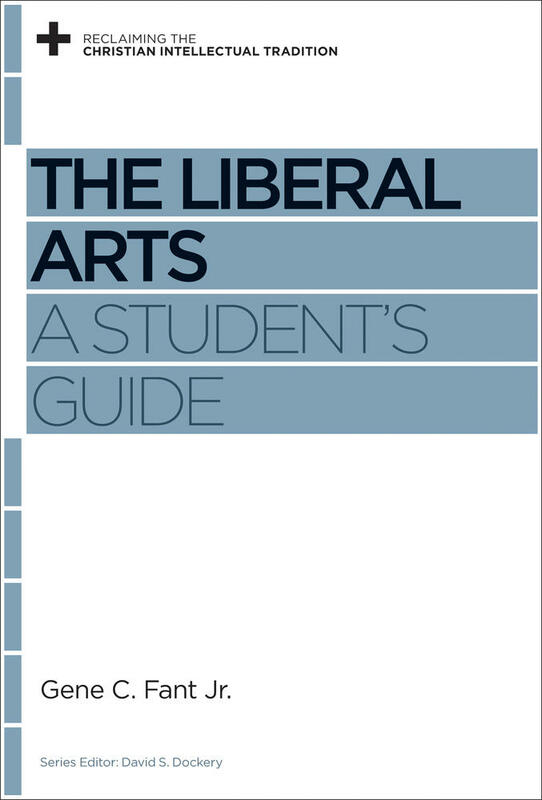 Christian Smith and Patricia Snell, Souls in Transition: The Religious and Spiritual Lives of Emerging Adults (New York: Oxford University Press, 2009), 154–55. Christian Smith and Melinda Lundquist Denton, Soul Searching: The Religious and Spiritual Lives of American Teenagers (New York: Oxford University Press US, 2005), 118–71; David Kinnaman, You Lost Me: Why Young Christians Are Leaving Church . . . and Rethinking Faith, International ed. (Grand Rapids, Mich: Baker Books, 2011); James Penner et al., “Hemorrhaging Faith: Why and When Canadian Young Adults Are Leaving, Staying and Returning to Church,” Foundational Research Document Commissioned by EFC Youth and Young Adult Ministry Roundtable (Ottawa: Evangelical Fellowship of Canada, 2012); Mark McCrindle, “A Demographic Snapshot of Christianity and Church Attenders in Australia” (Bella Vista, NSW, Australia: McCrindle Research Pty. Ltd., April 18, 2014); Vern L. Bengtson, Norella M. Putney, and Susan Harris, Families and Faith: How Religion Is Passed down Across Generations (New York: Oxford University Press, 2013).